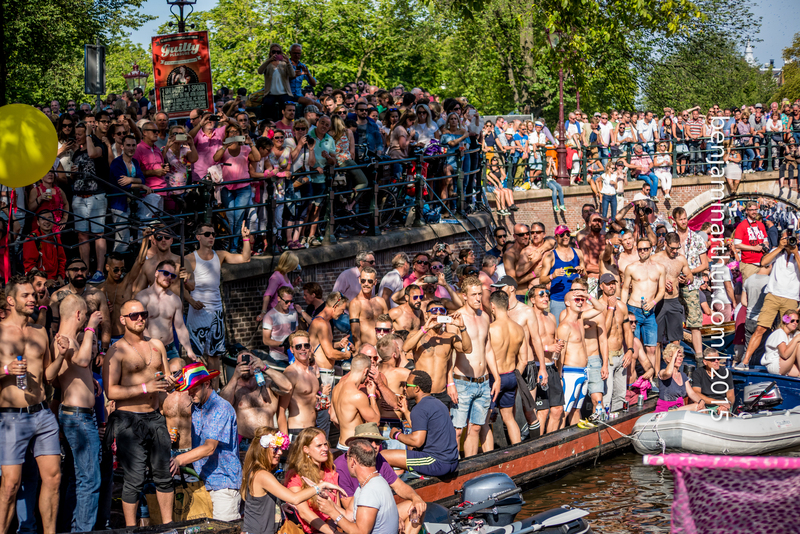 Zine / Fish n Chips wanted to get an inside look at what really goes on during Amsterdam’s Legendary Gay Pride Boat Parade. 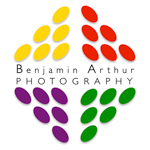 That’s why we sent our intrepid photographer, Benjamin Arthur, onto one of the boats to find out. I have to admit to feeling a bit nervous about joining one of the Pride boats for this year’s Boat Parade. Firstly, I’m not gay though have many gay friends. Secondly, I didn’t know what to wear. A worry that is in itself quite gay I suppose! Thirdly, hi-spec cameras and boats don’t normally mix well – especially when you throw in the inevitable alcohol that accompanies any big Amsterdam party. In the end I needn’t have worried about a thing. My friends – old & new – were incredibly welcoming and delighted to have some proper photos of their big day out. They dressed me up all in pink! And, in spite of the flowing booze and the hot day, everything went off perfectly and nothing got lost in any of the canals. It was an extraordinary day. 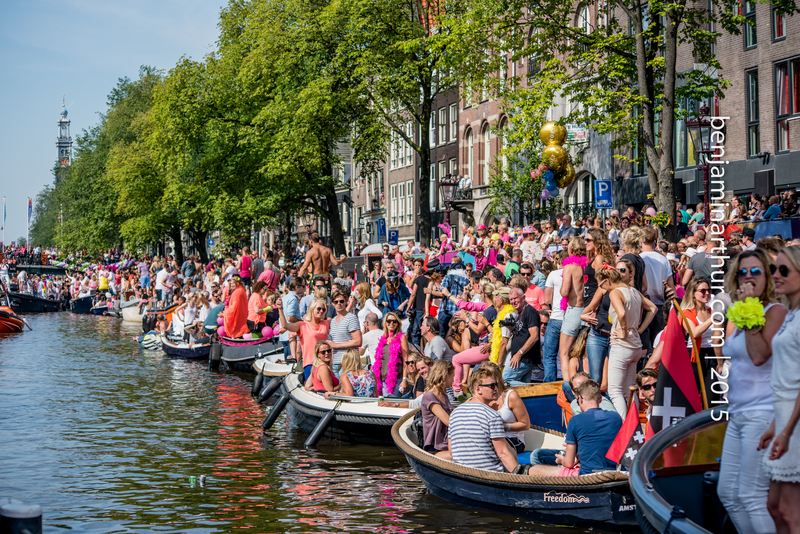 Riding ON the boat gives one a completely different perspective both on the actual parade itself but also just on how much this day means for Amsterdam’s large and growing LGBT community. When one is on the canals looking onto the parade there’s a lot of people and it just feels great to be in amongst such a festive atmosphere. On the actual boat one passes through all those people quite serenely and its pretty overwhelming how packed is the Prinsengracht and the Amstel. I hope the photos capture that. 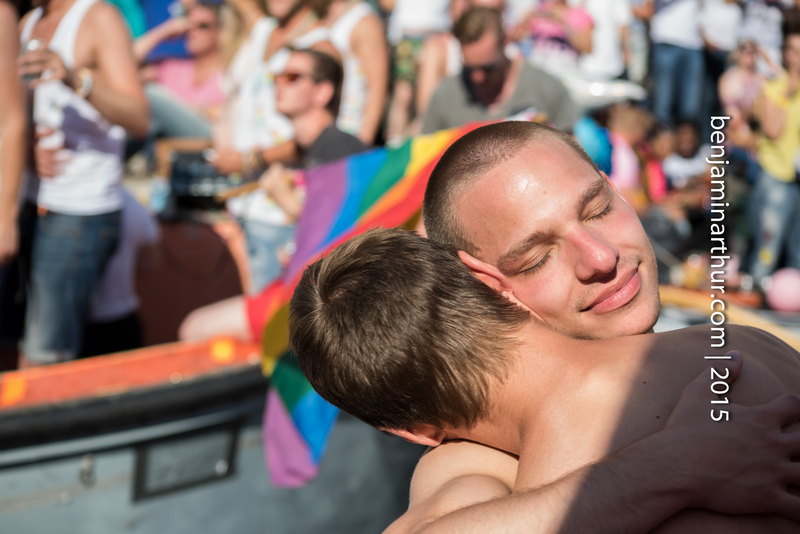 It just goes to show what a spectacle this is and how Amsterdammers have taken the LGBT community into their hearts. All in all huge props to all concerned and thanks for putting up with the straight guy for one day boys! 1080 – Inspecting the boat before departure. 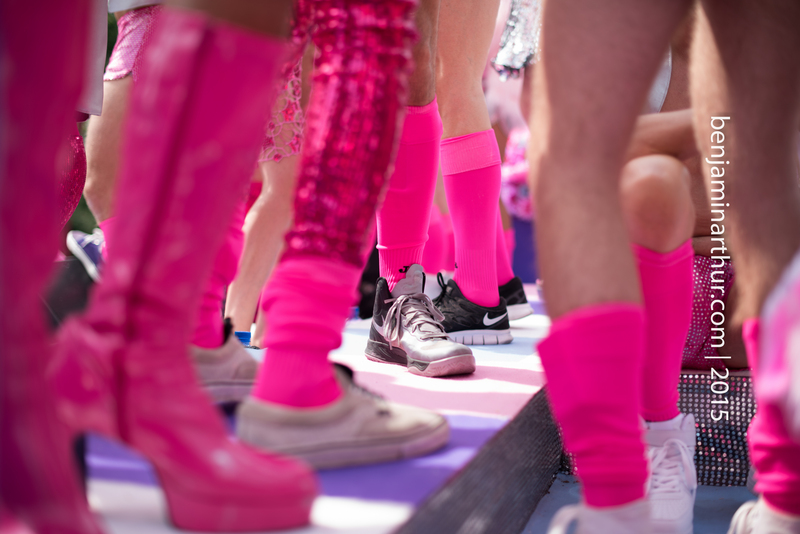 We had the pinkest boat of Pride 2015! 1449 – Close up of the boat’s footwear. Can you spot a theme here? 2147 – All those hours in the gym have to be good for something right guys?! 2283 – Passing through the canals one is overwhelmed by all the people everywhere.